The act of creative expression is sweat-inducing, soul-consuming and self-exposing. Making art, writing a story, performing original music or dance or poetry, are acts steeped in a creator’s hidden vulnerabilities. When choosing to tear away the mask and share the expression with the public, an artist takes immense personal risk − of rejection, ridicule, failure, or worse. The risk is greater now in this hyper-connected world than it ever has been. Share Your Creation. Protect Your Privacy. But the same power that makes the risk great − the power of technology and connectedness − also makes a greater space for new creation. Technological advances open far reaching opportunities for artists to make a living at their art where the chances of reward are perhaps greater than the risk. In order to take advantage of the opportunities to earn from your art, you must protect your art. Protecting work in the age of the two-minute digital rip-off can be as frustrating and self-exposing as creating it. 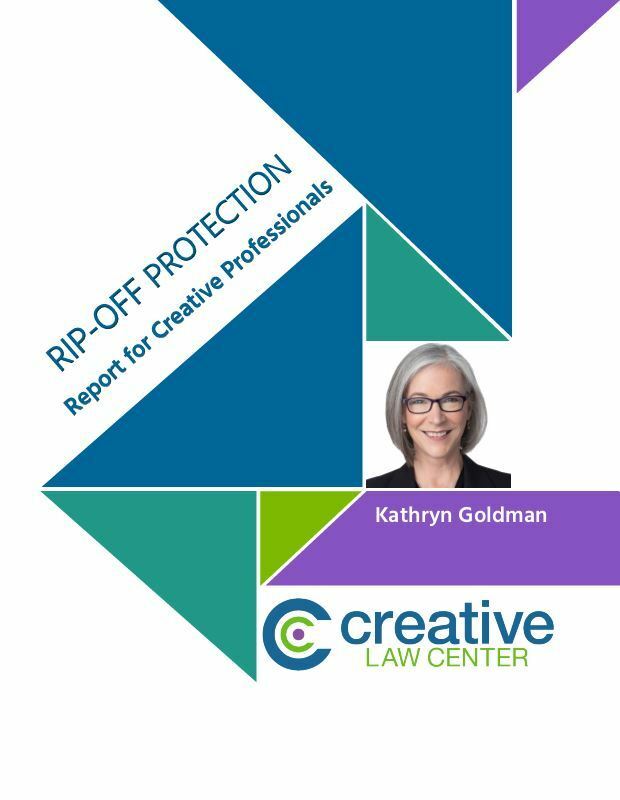 Meaningful protection for creative work means registering it with the U.S. Copyright Office. (Don’t think for one minute your work is protected the instant it is created. That’s the biggest lie in copyright.) The Copyright Office asks for various pieces of personally identifiable information ("PII") (name, address, email, birthdate) in as many as six or seven different places in the online application. At first blush, it seems as though you have to divulge that information in order to secure a registration on your work. There are a number of reasons why you, as a creative professional, may want to stay anonymous when you share your work: if you’re writing an exposé and you don’t want to be exposed yourself; if you’re writing in a genre you’d rather not have your family or friends know about; if you want to portray yourself as someone other than who you are; if you want to write with a pen name or create in another style to build a different brand; or if you want to separate your personal life from the work you create for any other reason. Each is a sound rationale for keeping your PII confidential and out of the hands of the public at large. The question of privacy is of particular interest in the LGBT community. Many members of the LGBT community choose to maintain their privacy for a number of additional reasons like: workplace, housing and public accommodation discrimination; hostility, hate crimes and violence; and family pressures. 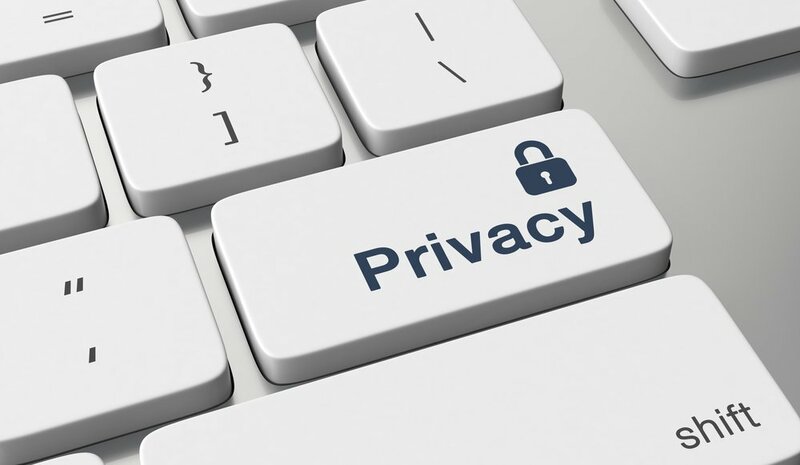 The strategies in this article were developed as a direct response to those privacy concerns. Simply put, for many individuals, privacy is of paramount importance. So that’s the catch. How can you take advantage of the benefits and protection copyright registration has to offer without outing your PII to Uncle Sam? Anything you tell the Copyright Office about yourself can be discovered by anyone. The copyright application is a permanent public record even if not all the information is available online, yet. Information that doesn’t appear in the online record can be obtained with a written request. 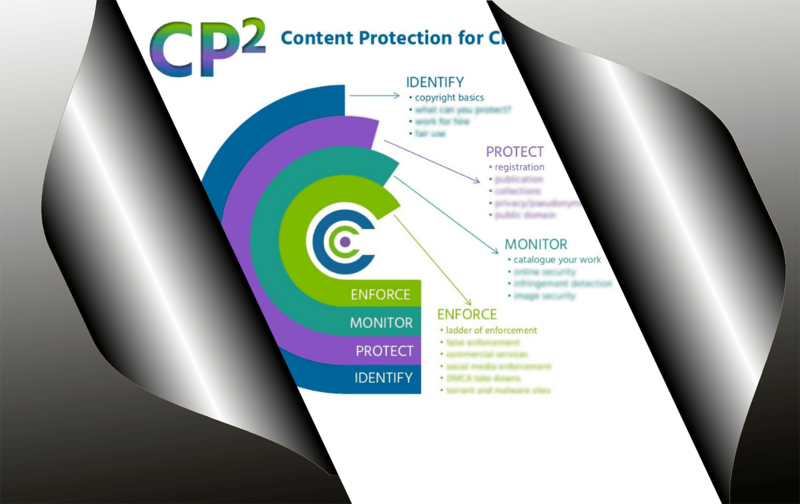 Can You Protect Your Work and Your Privacy? The Copyright Office generally cannot remove any information from the public record once a registration has been issued. The trick is to fill out the application without revealing any PII. It can be done. Providing personally identifiable information is always voluntary. It’s actually pretty simple to avoid providing that information once you understand what the Copyright Office will accept. The resulting registration issued on the work will be completely valid. If you are worried that you won’t be able to claim ownership of your work if you choose not to identify yourself in the application, don’t be. Your possession of the registration certificate is proof that you are the person whose pen name was used in the application and are the author of the work. If you are both the author and the copyright claimant and if you do not want to provide your real name anywhere in the application, you may use “Anonymous” or a pseudonym (pen name) in the Name of Author field, and may use a pseudonym in the fields for the Name of Claimant, Rights and Permissions, Correspondent, and Certification. The claimant is the person who owns the rights being registered and is not always the author. The year of your birth can be another identifying piece of information. It is not required for a complete application and does not need to be included. The Rights and Permissions field can be left blank and it won’t affect the registration. If your goal is to protect your work so you can license it, leaving this field blank is not a particularly good idea. If someone wants to license your work, you should make it easy for them to get in touch with you. Use a pseudonym and a generic email address. Your Registration record at the Copyright Office lets people know who to contact if they want to license your work. Make sure your contact information is valid even if you are using your pen name or a handle. If you have a company, you can use your company name and address in the Rights and Permissions, Correspondent, and Mailing fields. If you do, be sure that information can’t be traced back to you through the state database where you set your company up. Otherwise, use a P.O. Box. The Certification must always be signed by an actual person. It doesn’t have to be a real name, but it must be a real person. There are no laws, regulations, policies, or practices in place that prohibit using a pseudonym in the certification field. A company cannot certify an application. If you put your company name here, the application will be rejected and the follow up correspondence between you and the Copyright Office becomes public record. Ordinarily, the copyright for pseudonymous work lasts for 95 years from the year the work was published or 120 years from the year of creation, whichever is shorter. However, if the author of the work is a natural person and if the identity of the author is revealed in records maintained by the Copyright Office, the copyright will last until 70 years after the author’s death. If there comes a time when privacy is less of a concern for you and you want to extend the copyright term on your creative work to benefit your heirs, you can always identify yourself later in a filing with the Copyright Office. This is an option that gives you a great deal of flexibility in managing your portfolio of creative assets. If you know how the rules work, you can maintain your privacy and build your creative business using copyright registration as a tool for protection. You can have your privacy and protection, too. So if I understand this (and you) correctly… I should put my pseudonym as the Author, my RL name as claimant, and all other areas, so someone would contact me regarding anything relating thereto, but the book would be listed under my pen name? Yes, you understand correctly. Because you have no issues having your real name included in the public record, you only need to use your pen name in the author field of the application. Timely and important article, Kathryn. Thanks for your consistently high quality. I had shared it widely. Congratulations on the Huffington Post placement. Thanks, Thom. I look forward to working as a Huff Post contributor.